Texturing a wall can help designers and interior decorators achieve a special look for a room. Generally in the overall scheme of things, texturing is inexpensive compared to flooring, lightening and trim cost. 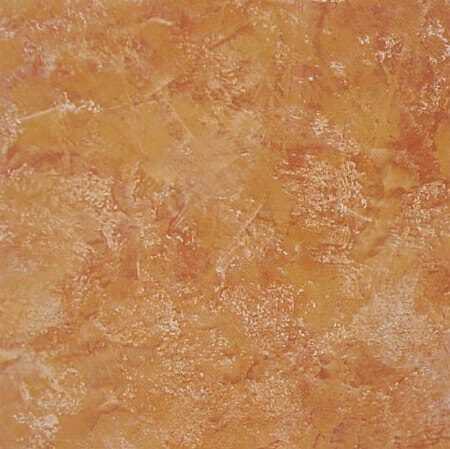 The orange peel finish is one of the most common of drywall finishes in residential construction and remodeling. One of the features that drywall contractors like about it is that you just spray it on and let it dry. 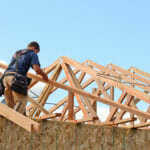 No additional labor steps are required, verses many other finishes that require extra labor. Once the finish is sprayed on, you just let it dry, then prime and paint. 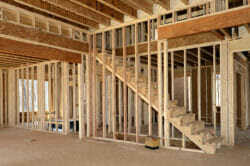 It is applied with drywall mud being sprayed on using an air compressor and a special nozzle. Once on it looks a little bit like small droplets that resemble those of a peel of an orange. It is pretty easy to see where the term “Knock Down” finish comes from. 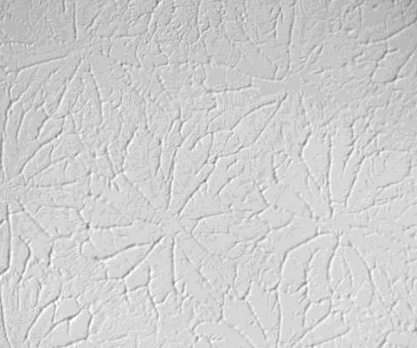 Basically drywall mud is sprayed on the drywall, but the droplets are significantly larger than the droplets of an orange peel finish. 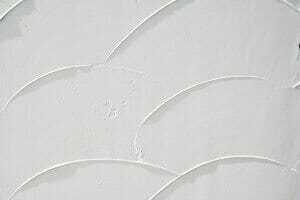 After the droplets or globules have slightly dried a drywall knife is run across the tops of these droplets knocking them partially down, thus generating a knock down finish. 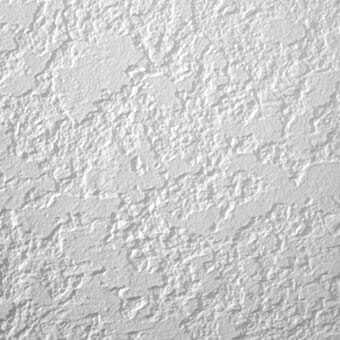 A swirl drywall finish appears to be a group of partial circles in a pattern that is usually found only on ceilings but occasionally walls. There are some contractors that may describe the finish as a spinning, whril or churning look and the partial circles often appear stacked in rows. This look has been used for many years in some parts of the US and requires a skilled tradesman to apply this type of finish; otherwise imperfections stand out. 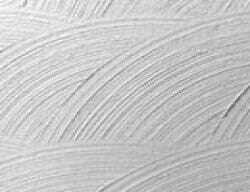 A swirl finish is usually accomplished by applying a thin coat of drywall mud and then with a stiff bristle a tradesman will drag the brush through the fresh mud in a circular pattern. Maintaining a consistent geometrically even pattern requires a high level of skill. There are a variety of skip trowel finishes, for every drywall tradesman will have one or more techniques in performing a skip trowel finish. 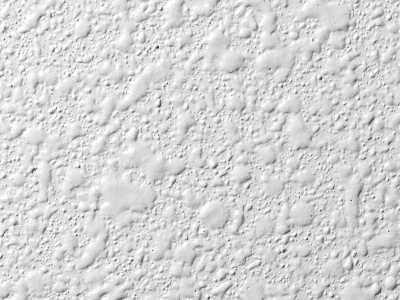 Generally a thin coat or layer of drywall mud is applied to a wall or ceiling and then a trowel is dragged in an arching pattern across the finish which usually results in the mud rolling off one edge. This gives a raised look where the mud rolls off. 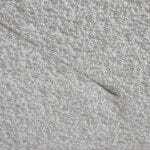 This type of finish does not stand up well where there may furniture against a wall or where there may be items hitting or rubbing the wall; for the ridges of the pattern may chip off. Brush finishes are many and varied. They usually involve a brush with stiff, moderate or soft bristles and the brush may be long, short, skinny, wide or round. The type of brush will be determined by the look and textured desired by the client. Add to this the technique employed by the tradesman and you can easily see why there are hundreds or even thousands of finishes that may be achieved. Since the middle ages in Europe Venetian Plaster has been used to create spectacular finishes in magnificent cathedrals, palaces and villas. Today similar looks can be achieved with modern products that can be applied over drywall. These products are generally not cheap and the level of skill required to apply them is above the average homeowners skill level. 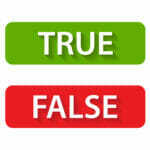 However, that is not to say that it is prohibitive. but it is one of the most expensive finishes for drywall. The list goes on and on, so stop and ask yourself what may have taken place in the past that you don’t know about. When remodeling, why not give some thought about up-dating the texture on your walls to add a little dazzle or more charm to your home. 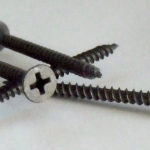 When discussing the subject with your contractor, remember that there are many techniques and often several different names for the same look.